Eggs are an inexpensive and most effective source of protein you eat, but do you know eggshells are useful too? 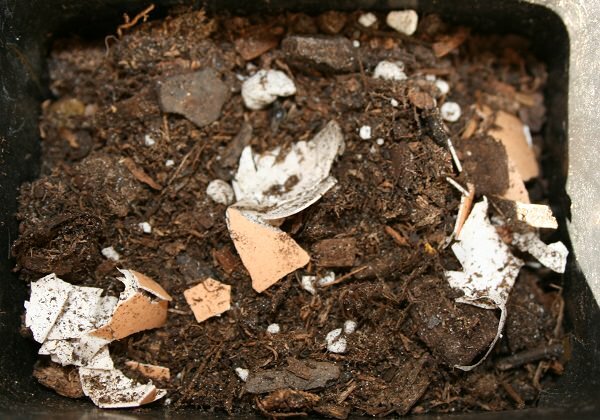 Using eggshells in the garden is possible, read these 8 excellent ideas for more info. Egg shells are composed of more than 95% of minerals. 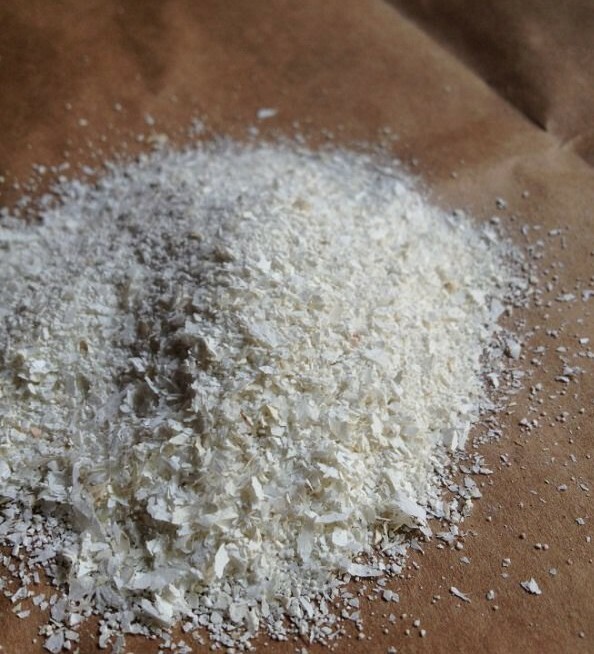 Mainly calcium carbonate (37%), which is an essential element required for plant’s growth. For your surprise, eggshells also consists magnesium, potassium, iron and phosphorus in good quantity. To this, these are added with 3.3% protein and a trace element manganese. 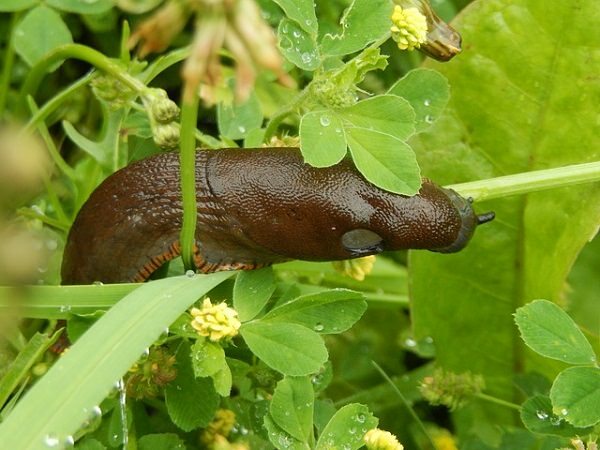 If all these reasons are not enough to satiate you from not throwing your egg shells, you should know that egg shells also deter some pests like slugs and snails away. Whether raw shells resulting from omelet or the preparation of a delicious cake, or even shells cooked for boiled eggs, they can join your compost bin. But before dropping them off to your compost bin, finely crumble the shells. All their minerals then be find in your soil. In addition, the eggshells neutralize the pH level of the compost you made from them. One thing you should remember that eggshells do not make the soil alkaline but neutralize it. Coarsely crumbled, egg shells form an effective barrier against soft bodied garden pests like snails and slugs that eat your plants. They do not risk through this sharp and uncomfortable jagged shells. 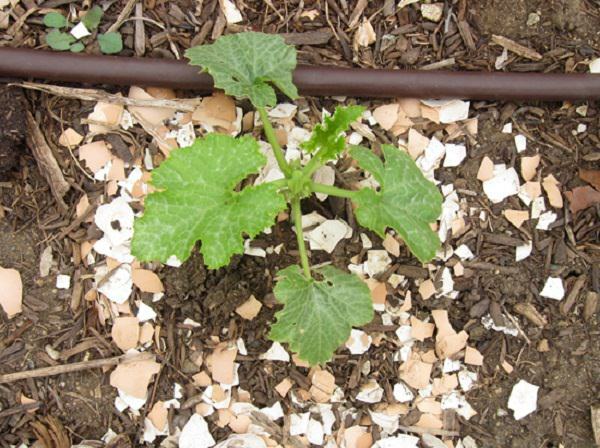 To do this, encircle roughly crushed layer of eggshells around the plants that are sensitive to such pests. This is one of the most popular ideas on eggshells you should try out immediately, using them to germinate seedlings. At the bottom of each half shell, do a small hole, for drainage. Fill it with meager amount of soil and sow seeds. When the seedlings are big enough and require transplanting, simply crack the shells from beneath and plant them. While planting tomatoes, place a handful of coarsely crumbled eggshells in the bottom. 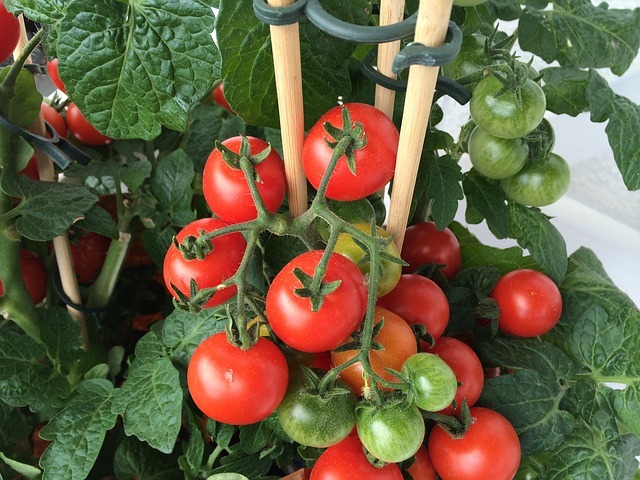 This will provide a good amount of minerals and trace elements to a tomato plant in all of its growing season slowly and steadily. This will also help in healthy growth of tomato plant and develop its resistance to diseases, especially against blossom end rot occurs due to lack of calcium. You can also use eggshells as mineral fertilizer directly. 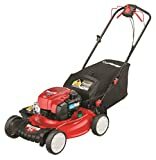 For this you will need to crumble or grind shells as thinly as possible, then spread this powder at the surface of your crop or ornamental plants and incorporate the soil by a light scratching. Your plants will thank you for this natural mineral intake and it’ll also help them in recovering calcium deficiency. This fertilizer is also suitable for indoor plants. Eggshell fertilizer is good for olives, oleander, zucchini and tomatoes. 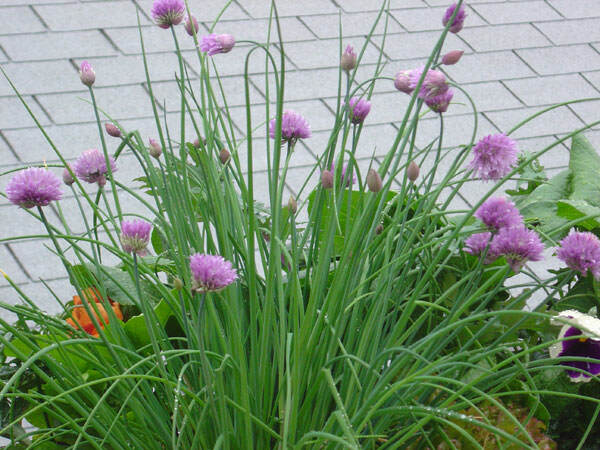 This one is certainly recommendable, especially if you are growing chives in a pot. Drop handful of crushed eggshells around the roots, these will decompose gradually and provide calcium, which chives likes so much. Use eggshells for mulching, inexpensive and effective way to mulch the plants. One more advantage is that eggshells look like pebbles from far and add decorative element if you spread them on pots. 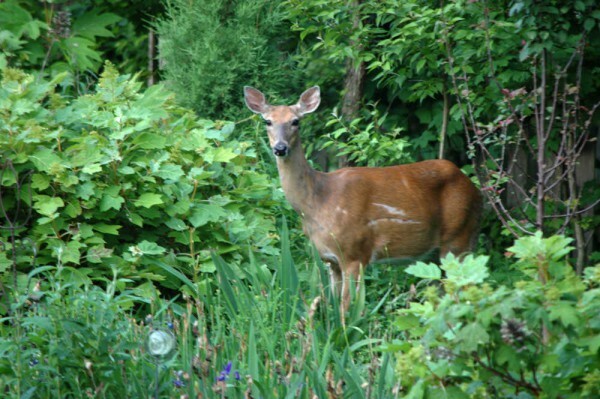 If deer munch your plants, use egg shells to deter them. Spread crushed shells around plants, which deer love to eat. They do not like the smell of egg. But a caveat, the same smell that deters deer away also attracts rodents who like to eat eggs.